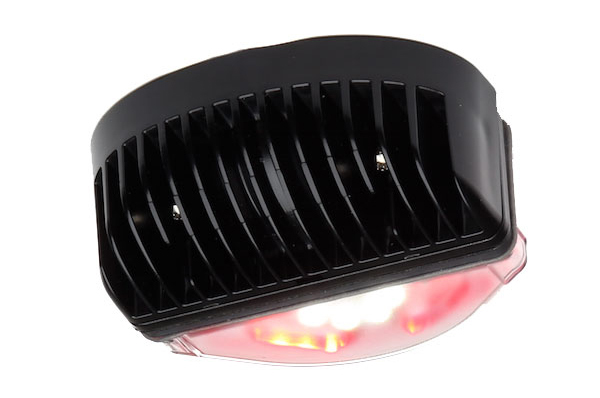 Whelen’s LINSV2 V-Series Linear Super-LED Lightheads an all new Super-LED LINV2 lighthead with under surface mounting capabilities for extra warning and illumination. 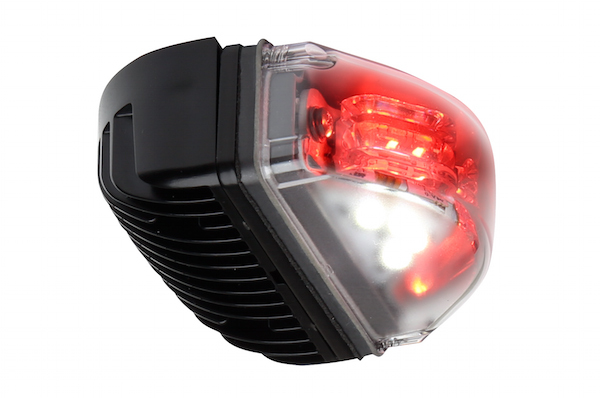 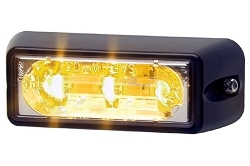 LINSV2 V-Series Combination 180° Warning and Puddle Light for Under Surface Mounting, Amber, Blue or Red Warning. 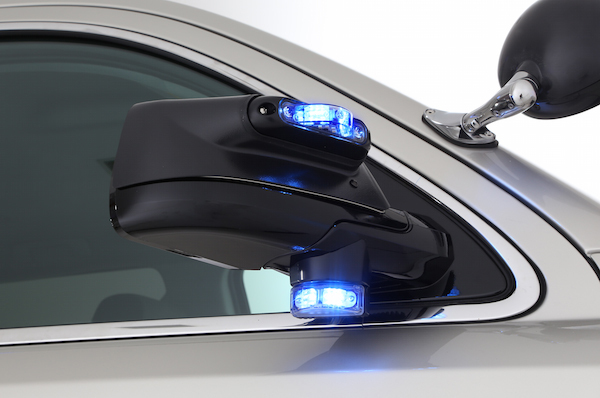 I use these lights on he edge of my mirrors. 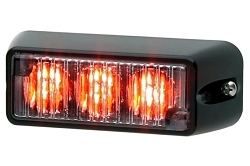 I haul trailers frequently. 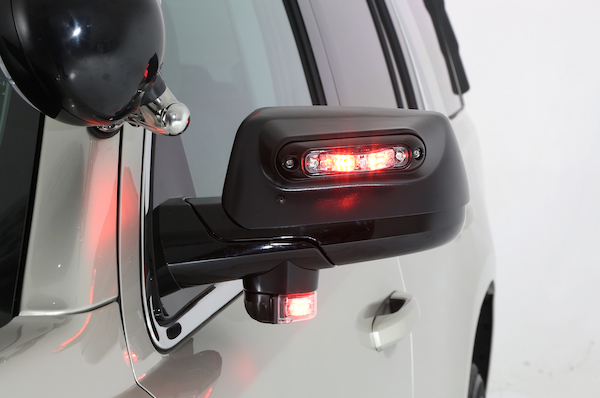 With the lights mounted on the edges of the mirrors, they extend beyond the side of the trailers and provide rear light coverage. 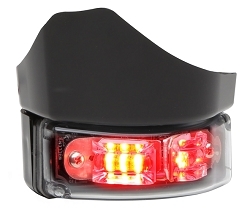 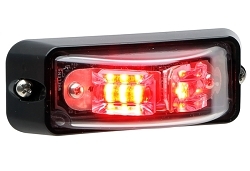 I purchased these lights for the rear and side coverage When I am stopped and need warning light coverage to the sides and rear, these LINSV2 lights do the job.